Near Jawbone Flora and Fauna Reserve is the Kororoit Creek mouth opening into the bay. Low tide exposes a lot of mud and the roots of the mangroves. It is a good spot to walk along and look for a few species that may not be found at Jawbone. 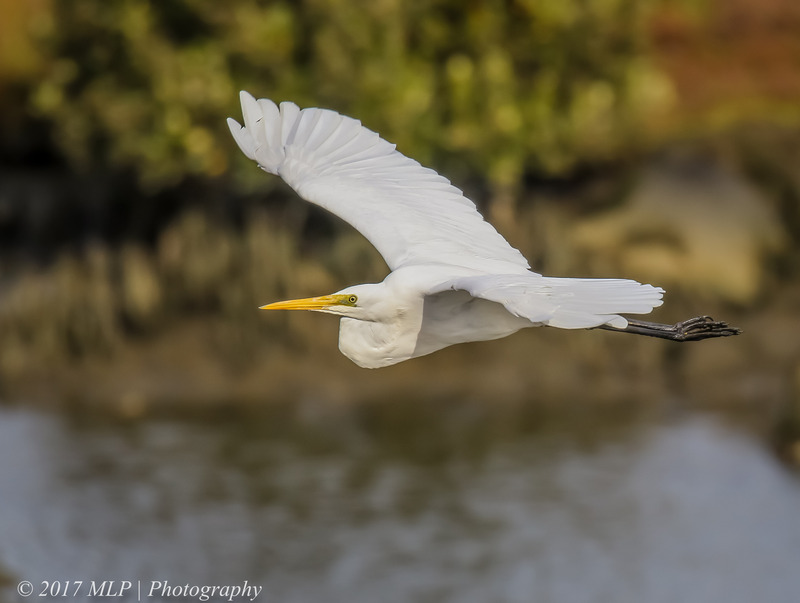 The walking and bike path is placed higher than the creek so there are many opportunities to photograph birds from different angles. The spot where I turn-a-round and wander back to the car is a roosting spot for many birds during the day. 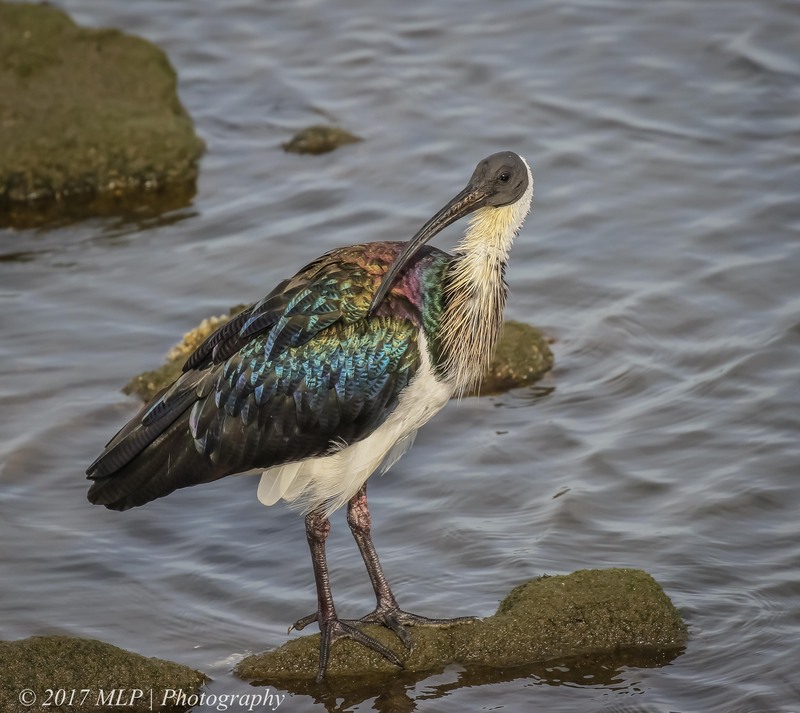 I found Straw-necked and Australian White Ibis, as well as pelicans, swans, egrets and Australasian Darters and Cormorants drying their feathers after a morning hunt. 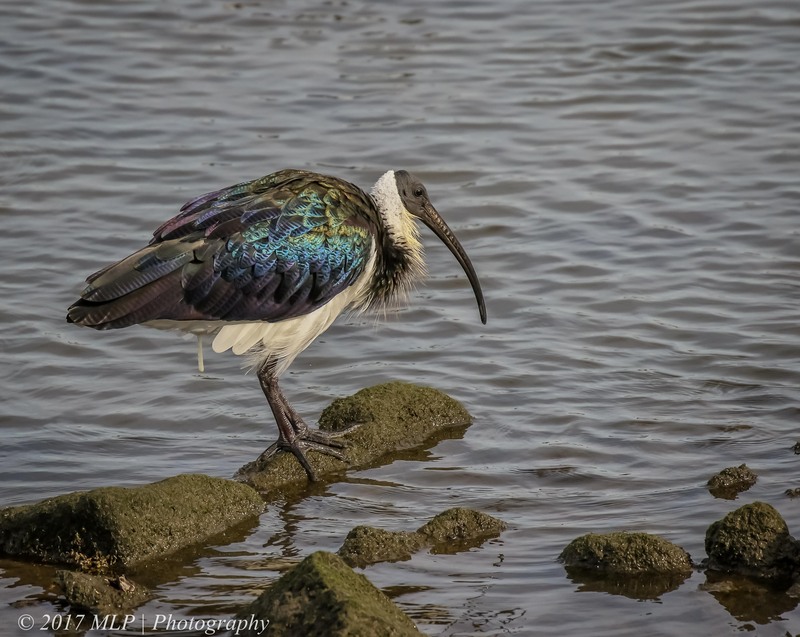 The Straw-necked Ibis were preening and squabbling with each other while resting on the rocks in the creek. 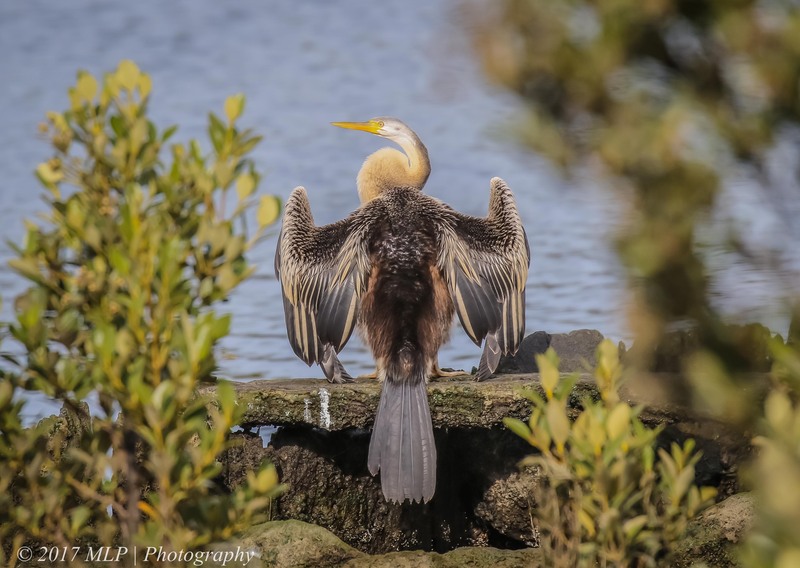 This entry was posted in Birds, Victoria and tagged Altona, Australasian Darter, Australia, Australian Birds, Bird Photography, Darter, Great Egret, Kororoit Creek, Nature Photography, Photography, Straw necked Ibis, Victoria. Bookmark the permalink. I do love the colours in the iridescent sheen of the ibis wings, the Glossy is my favourite, when I get to see them, and that is not often. Nice pics Malt! I love your description of the ibis’ behavior, ‘preening and squabbling’.